An audiobook coming out this fall will reveal some influences behind the wizardry of Harry Potter. The audio producer and seller Audible Inc. announced Thursday that "Harry Potter: A History of Magic" will go on sale Oct. 4. Narrated by Natalie Dormer of "Game of Thrones" fame, the book will feature "hidden stories" about magic and tell of the manuscripts, myths and other artifacts that J.K. Rowling drew upon for her blockbuster fantasy series. 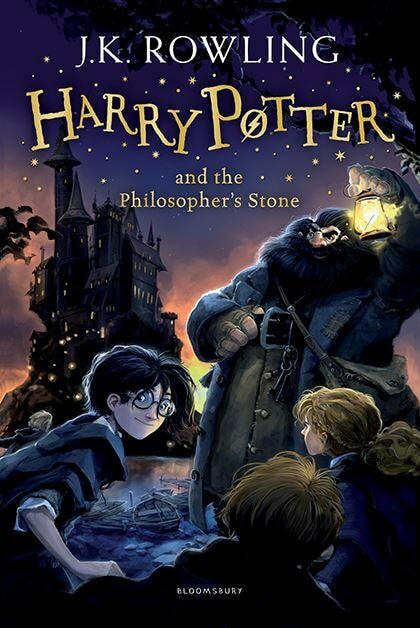 The audio work will be published by Rowling's Pottermore Publishing and can be pre-ordered at www.audible.com/historyofmagic . It also serves as a companion to a Potter exhibition that ran last year at the British Museum and will be seen this fall at the New-York Historical Society.